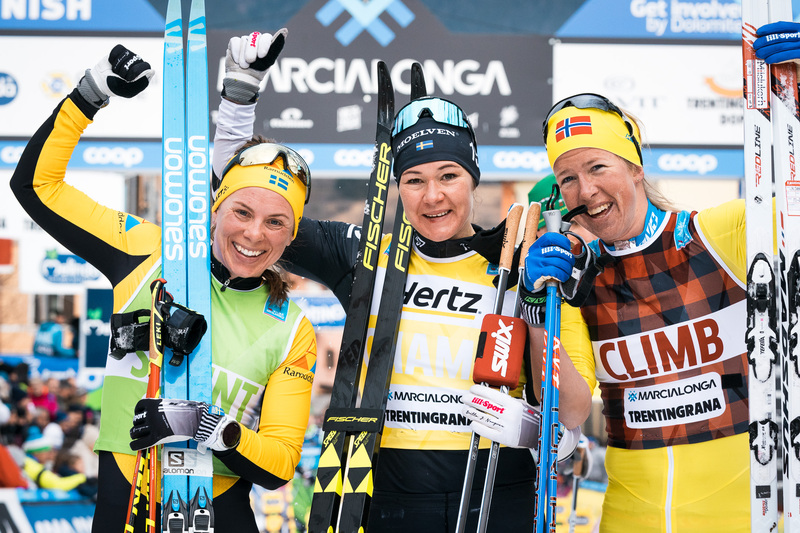 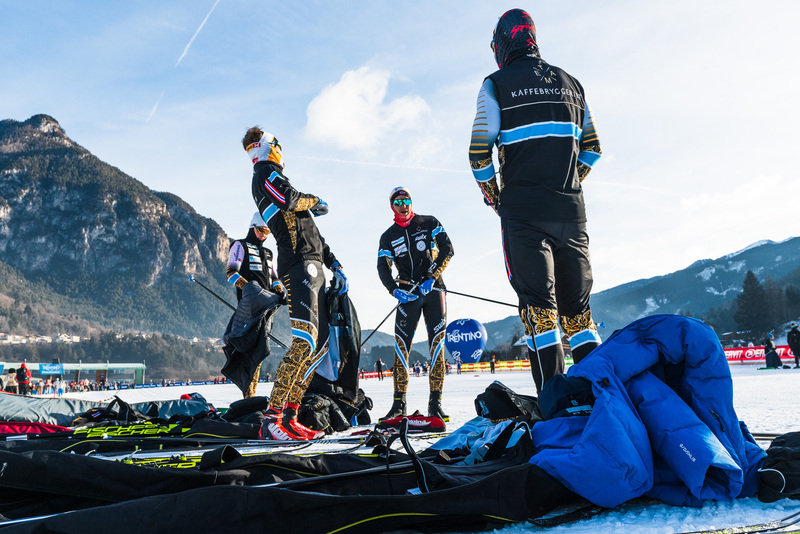 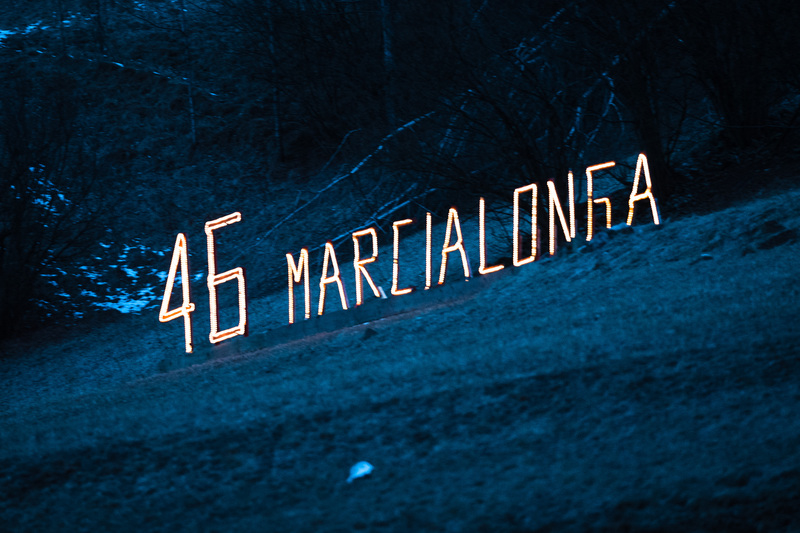 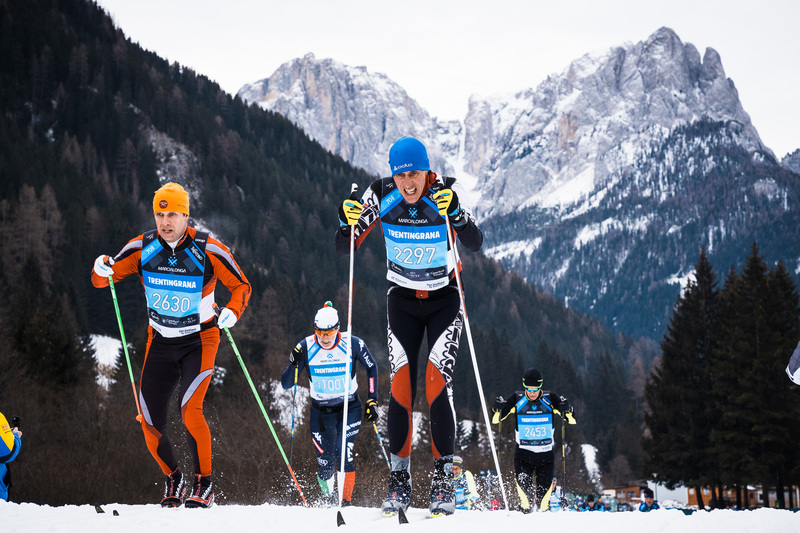 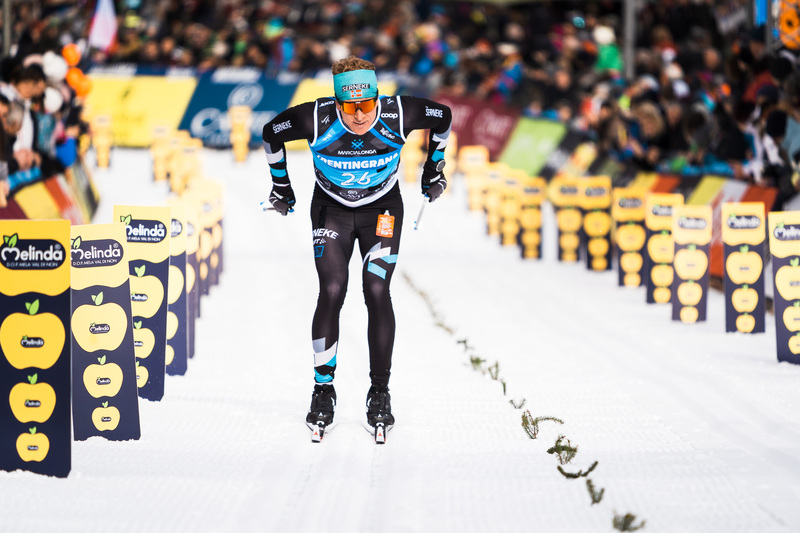 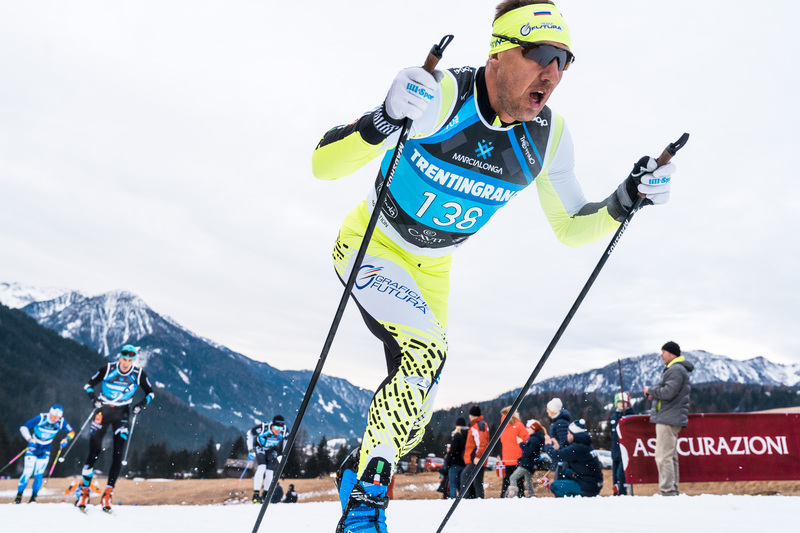 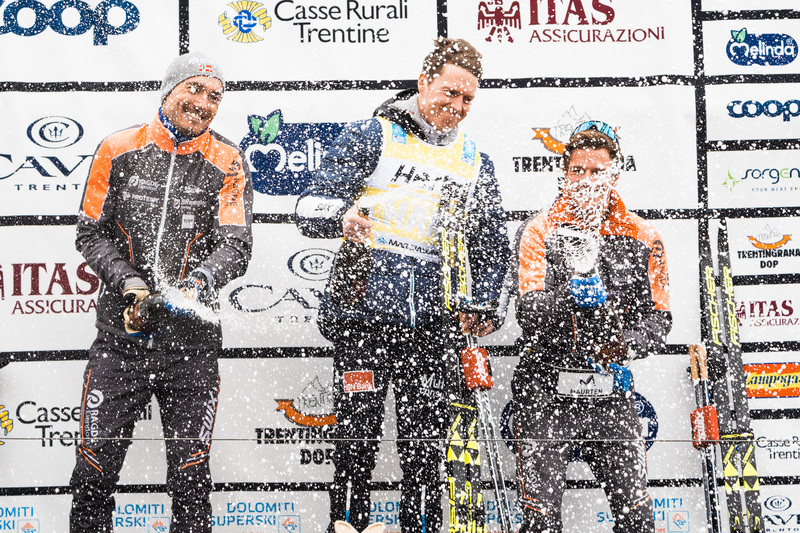 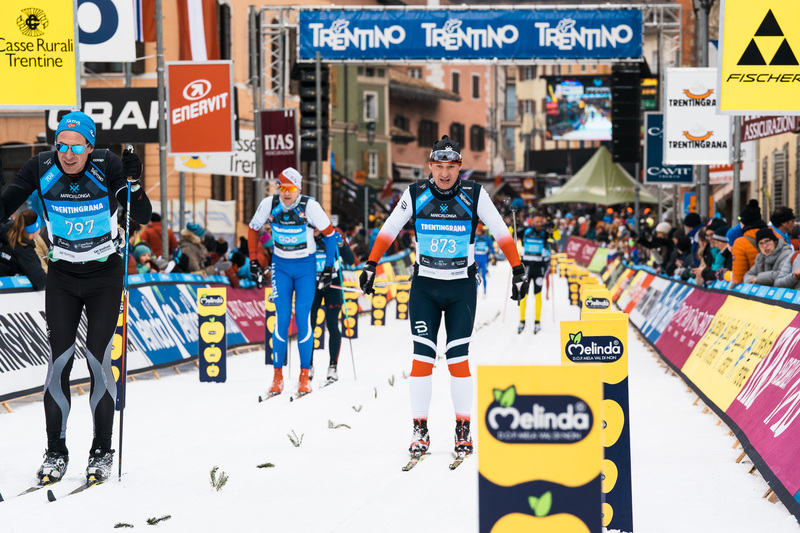 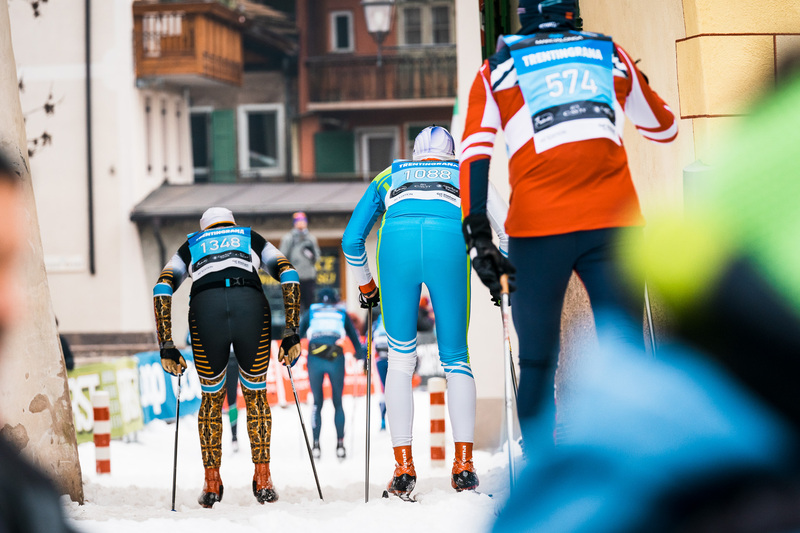 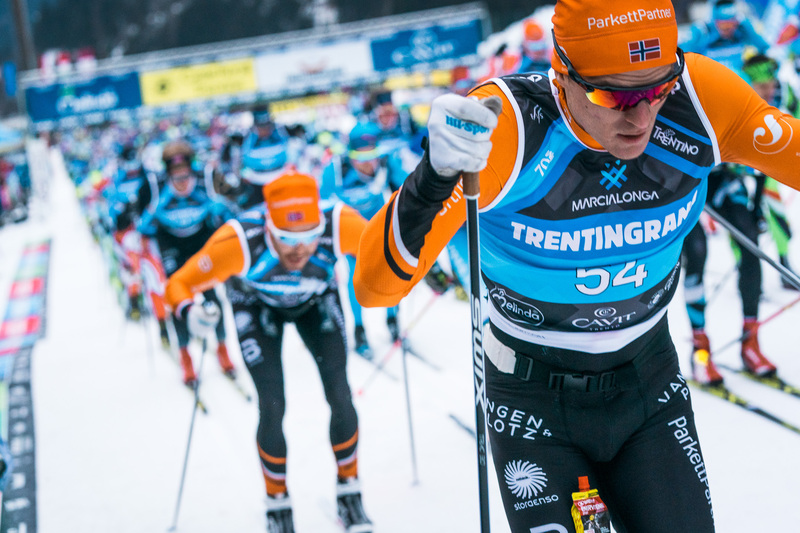 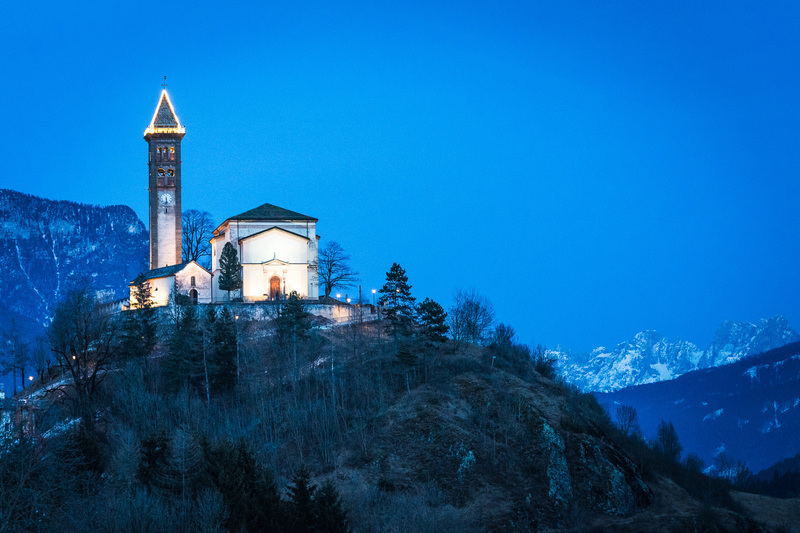 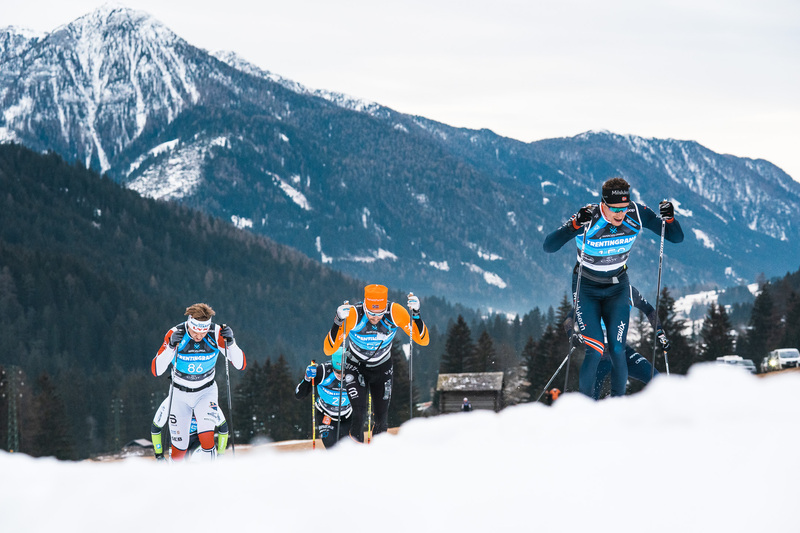 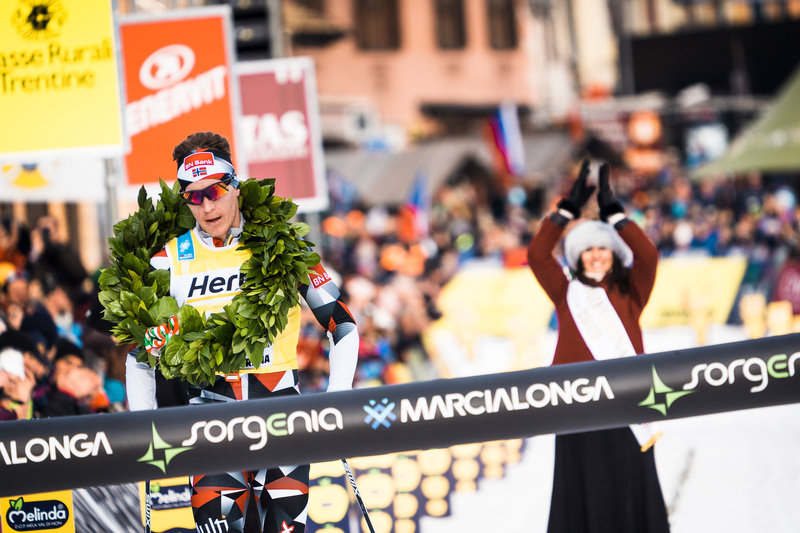 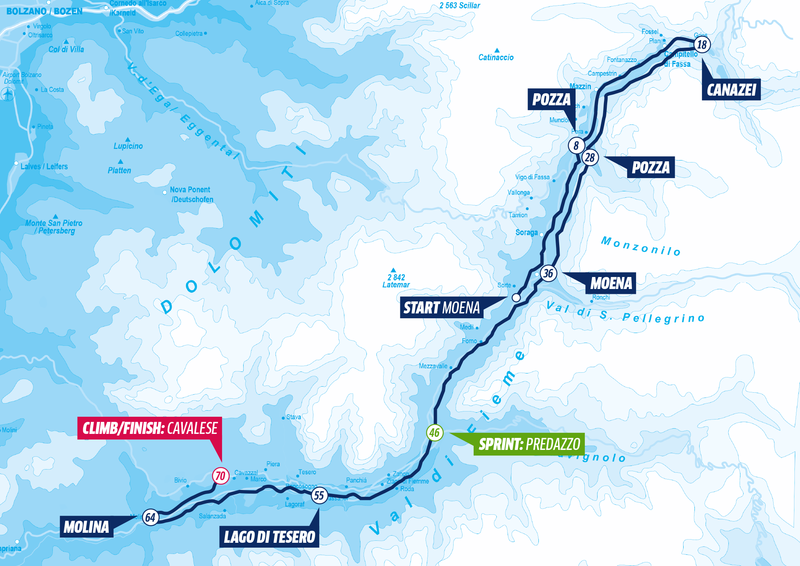 Since its birth in 1971, Marcialonga has become one of the most loved and prestigious long distance ski events in the world. 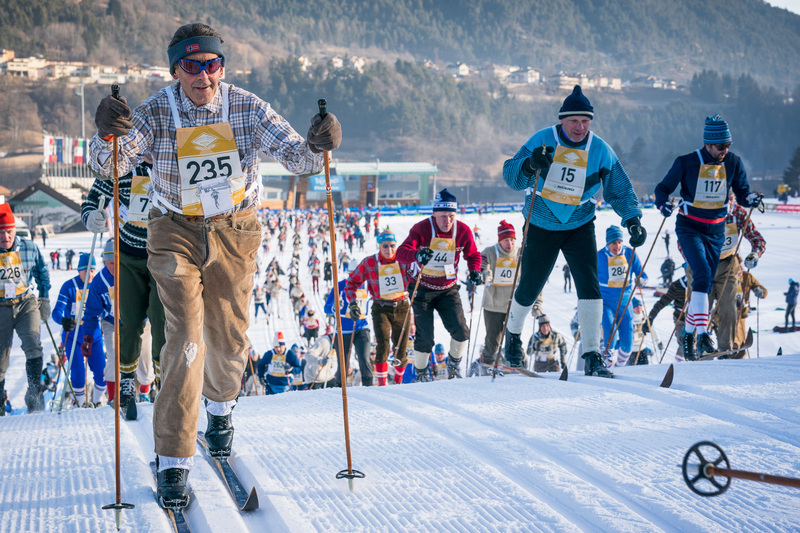 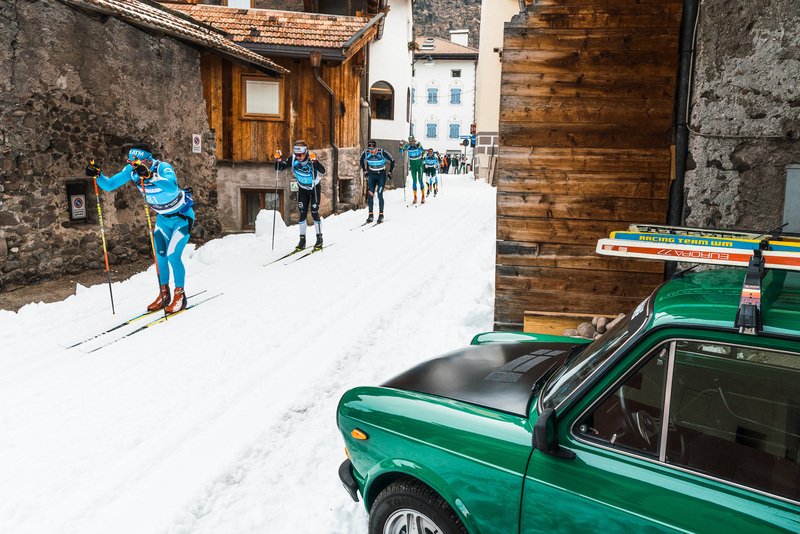 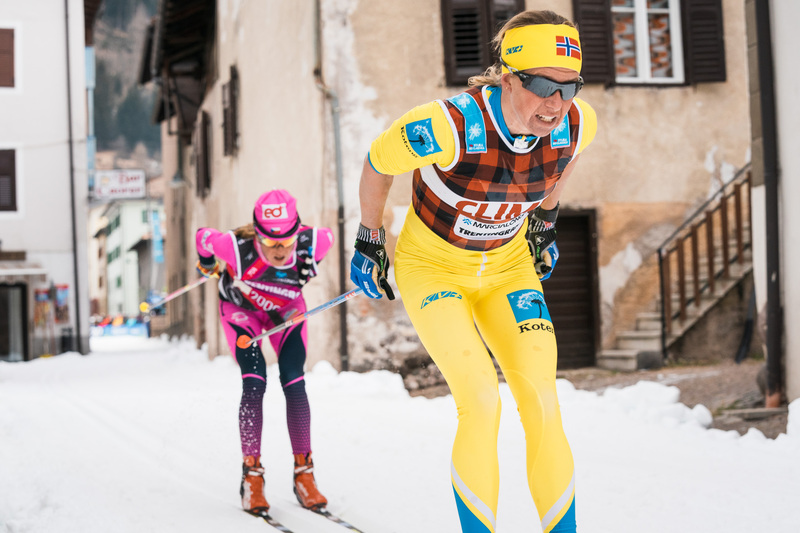 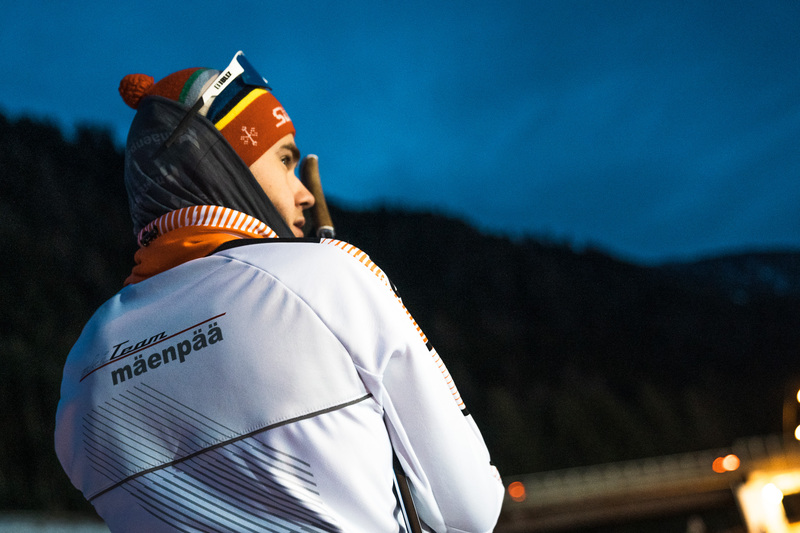 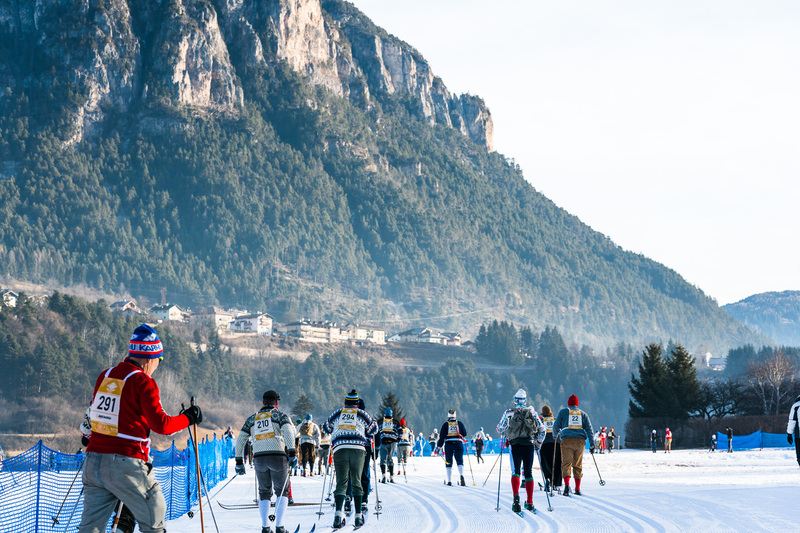 The unique atmosphere and the course that runs through small historic villages are the trademarks of the event attracting thousands of skiers every year. 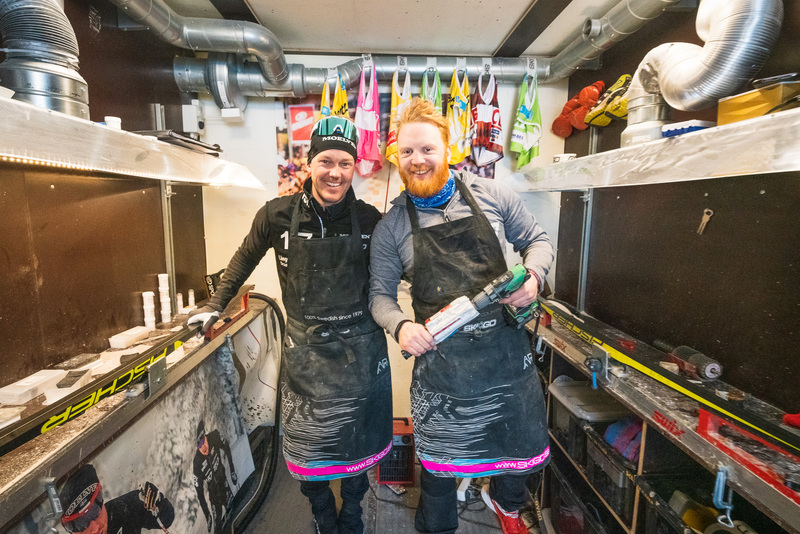 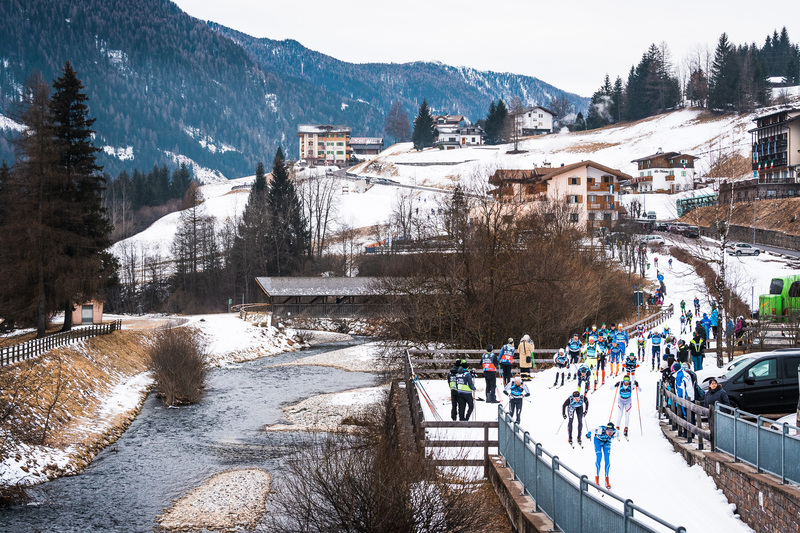 The race has been canceled three times over the years, but the current snow farming system with about 30 snow cannons guarantee that the race will take place even if Mother Nature may have some other plans in her often capricious mind. 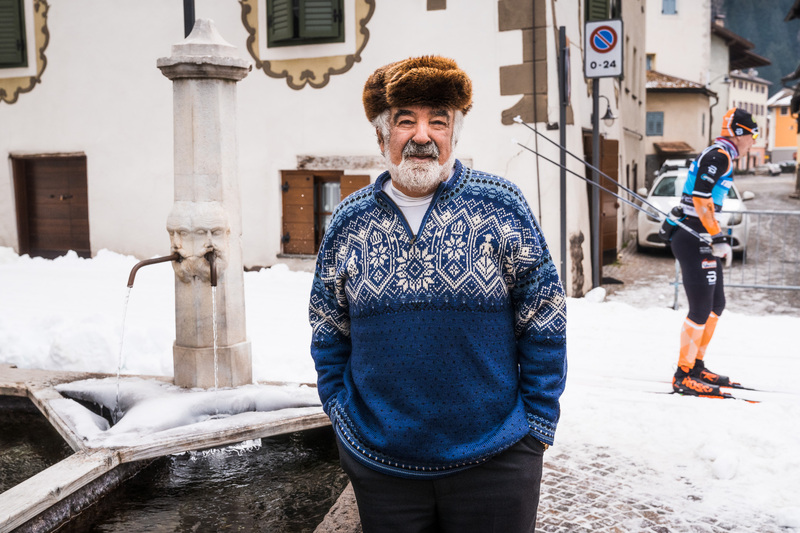 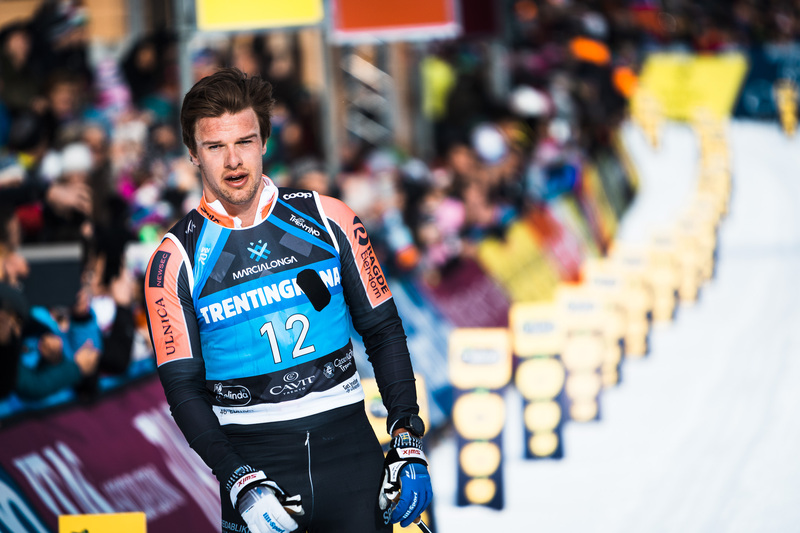 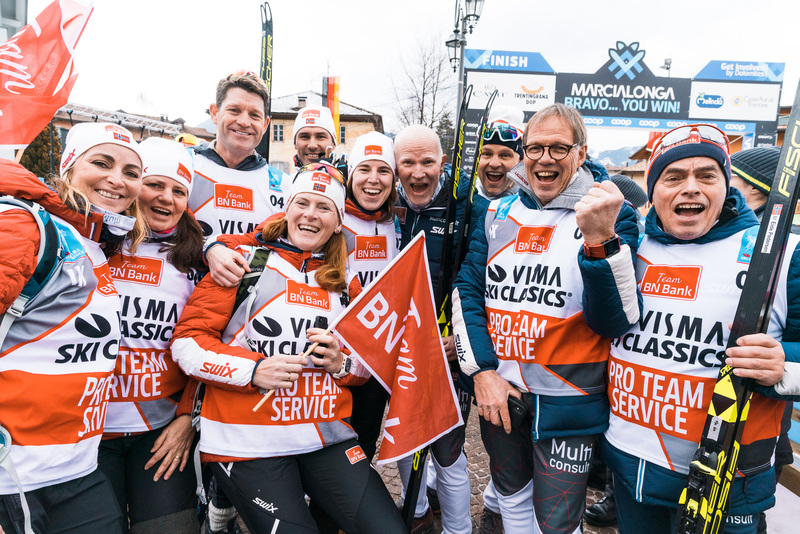 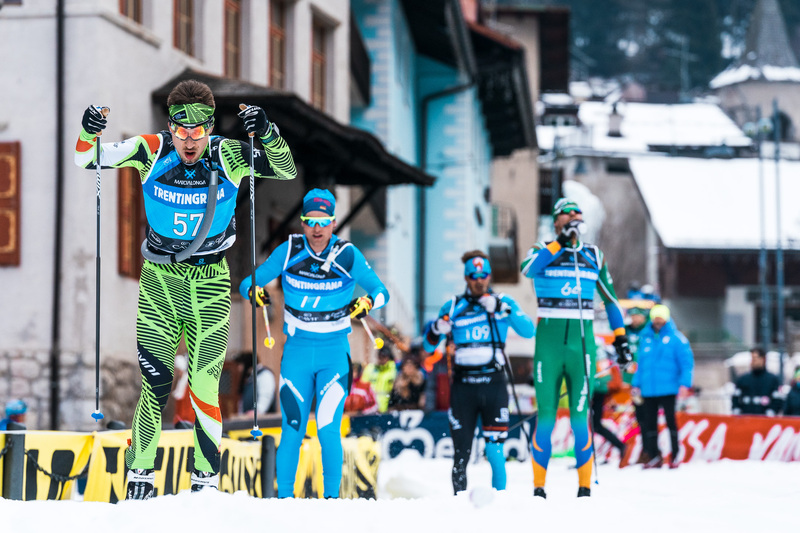 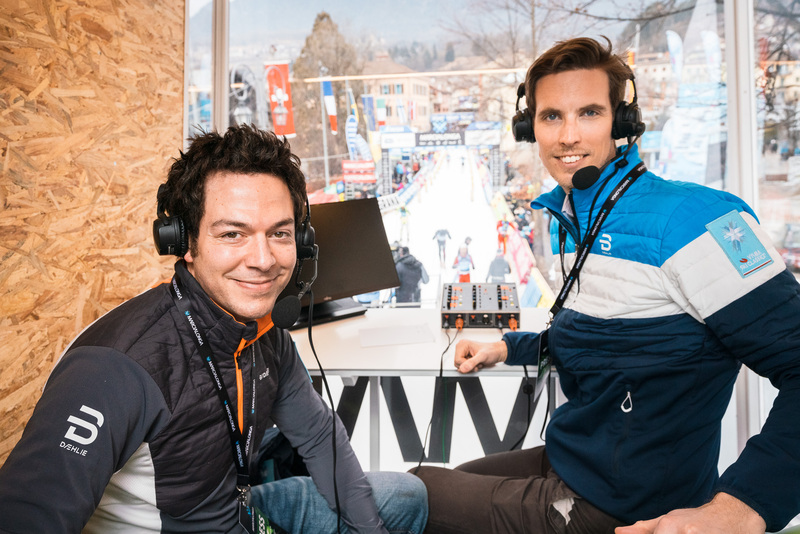 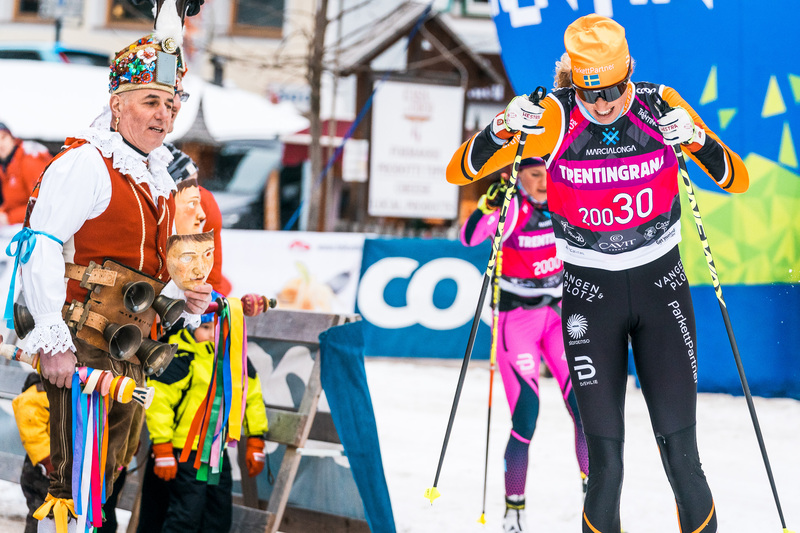 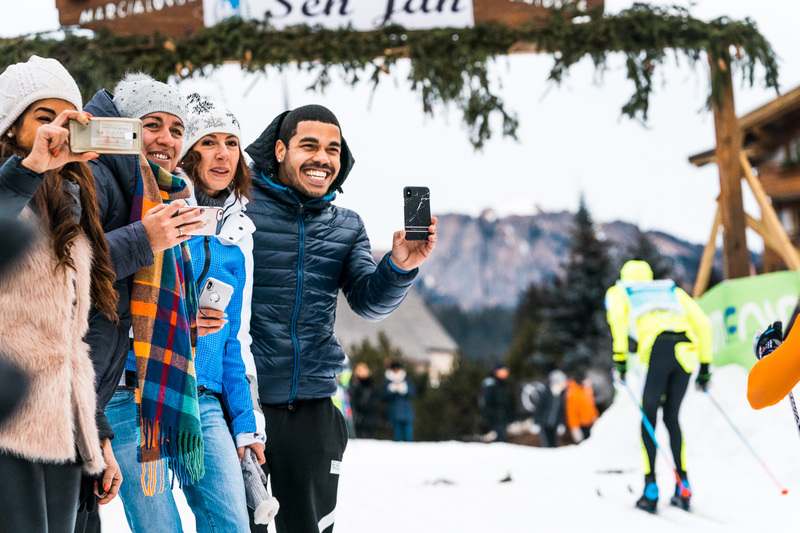 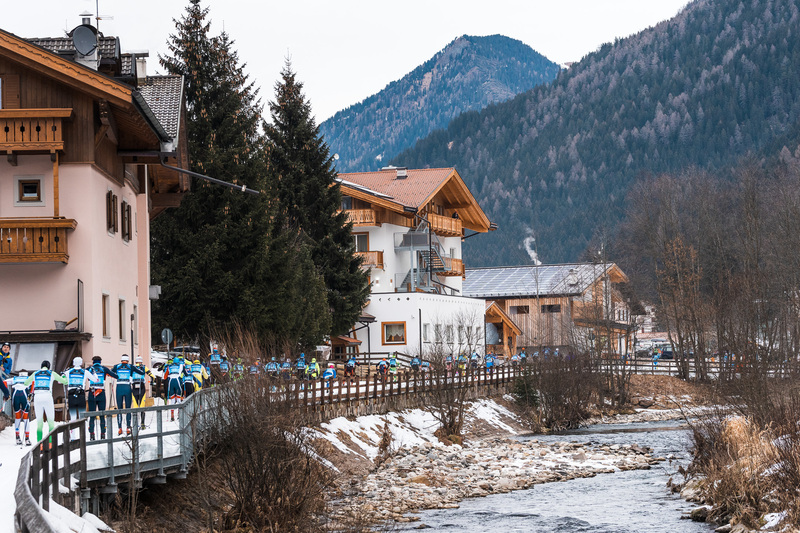 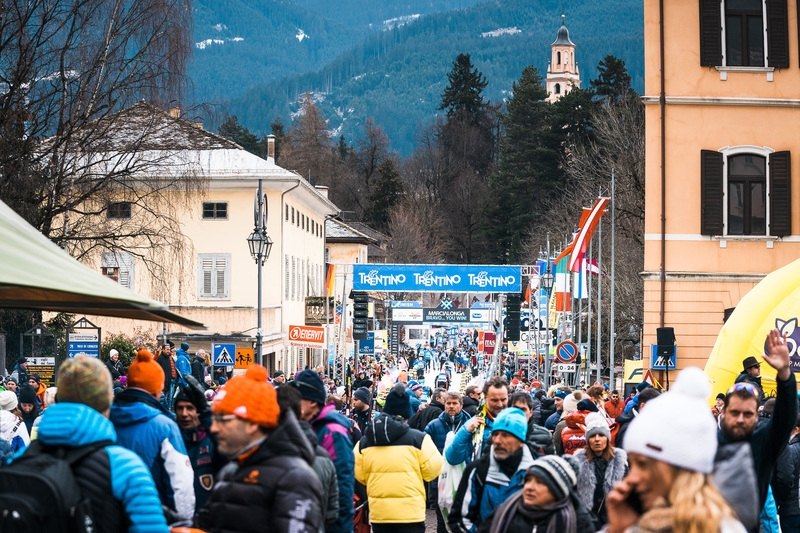 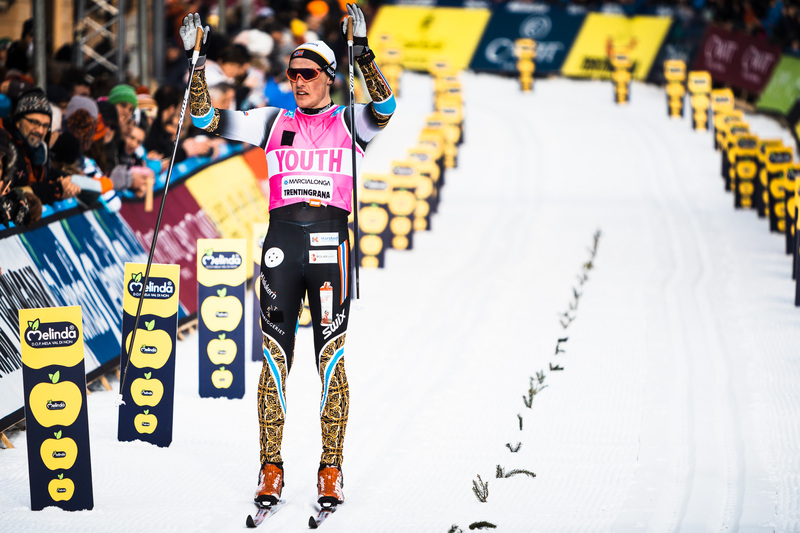 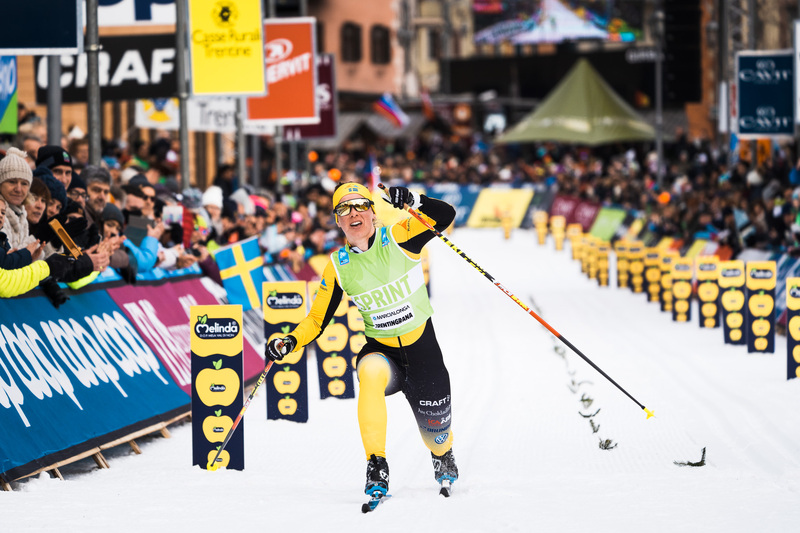 The race starts in Moena, Val di Fassa, and finishes on the main street of Cavalese, Val di Fiemme, passing through 13 villages and thousands of cheering spectators. 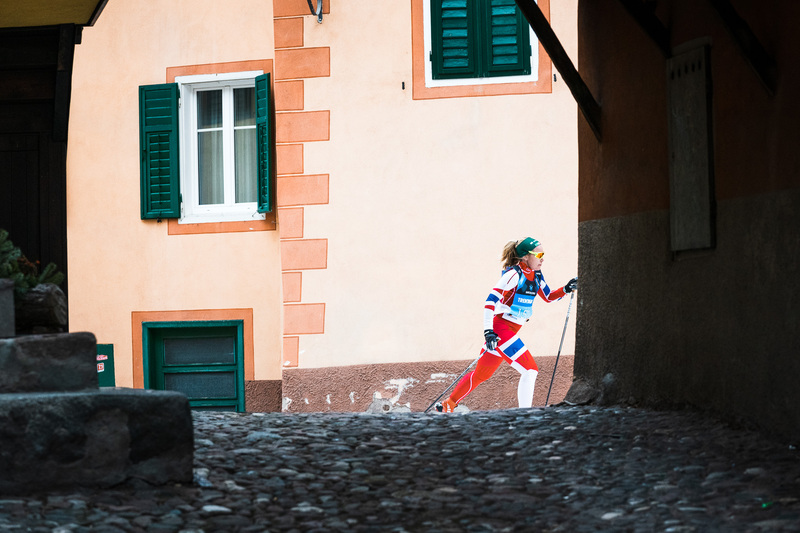 The final climb, Cascata Hill, is probably one of the most famous landmarks in the history of long distance skiing.